The landscape of Alaska is beautiful. 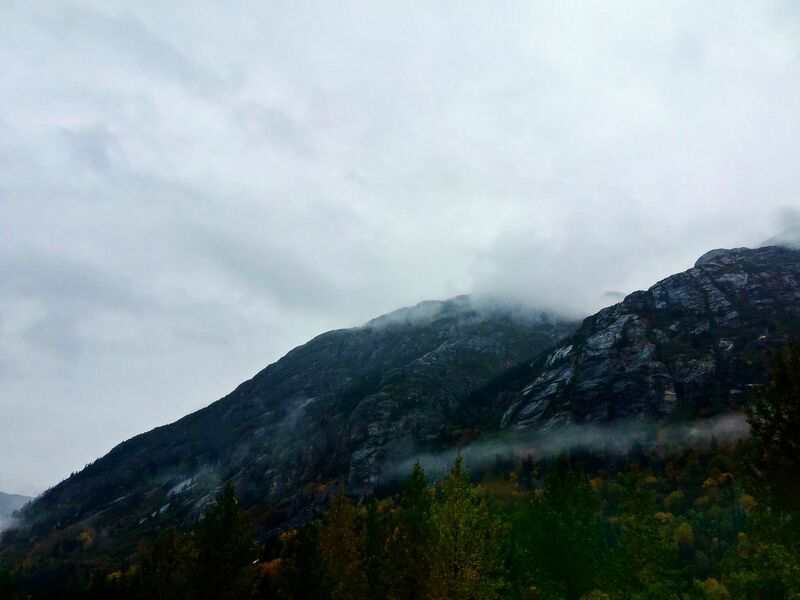 While in Skagway, I was able to adventure into the mountain range and take some photos. Date Uploaded: Oct. 10, 2017, 2:38 a.m.